Recording of chamber music featuring virtuoso recorder player and ensemble director of "Les Passions" Jean-Marc Andrieu in baroque compositions, arrangements and a commissioned work by Thierry Huillet (2010). For more information please click on the CD. Works by Women Composers of the Baroque, recorded by SIREN Baroque at Drew University Concert Hall in 2013. For more information please click on the CD image. 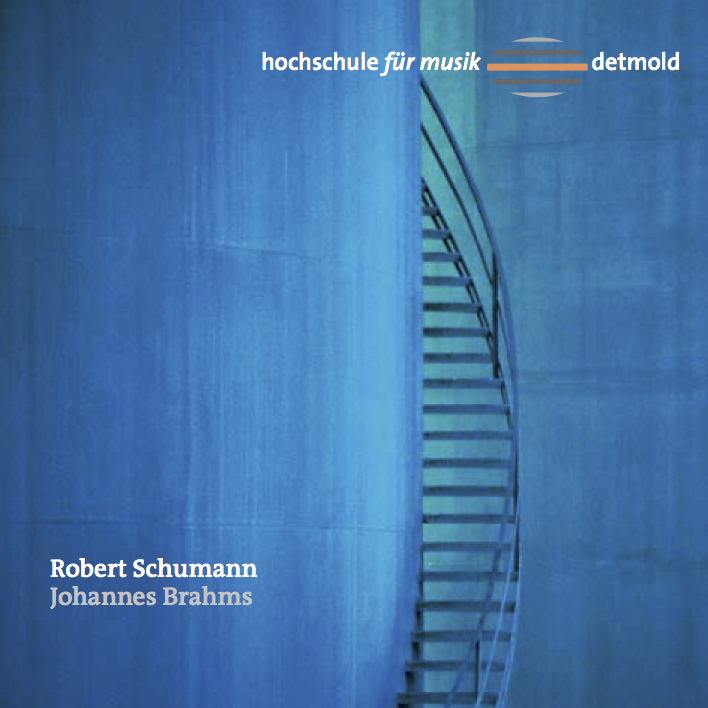 Sonatas for violin and piano by Johannes Brahms and Robert Schumann featuring violin students of the Hochschule für Musik Detmold with pianist and initiator of this production Christian Köhn.